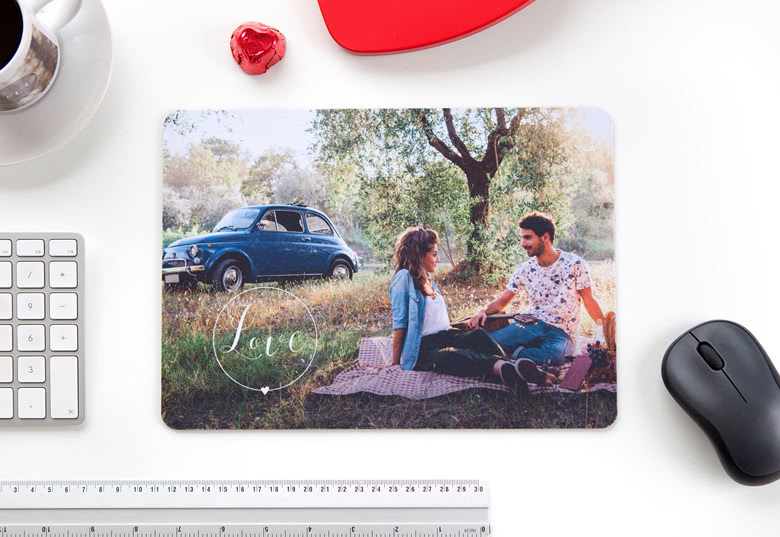 Who says practical can’t be beautiful? 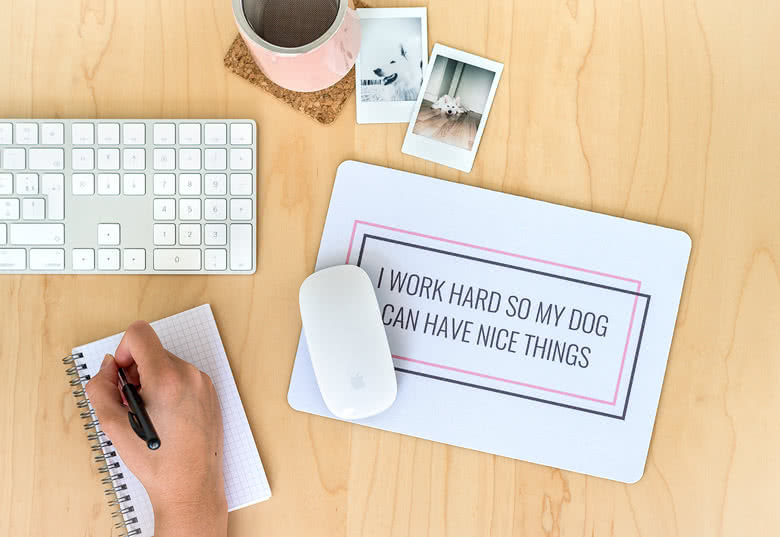 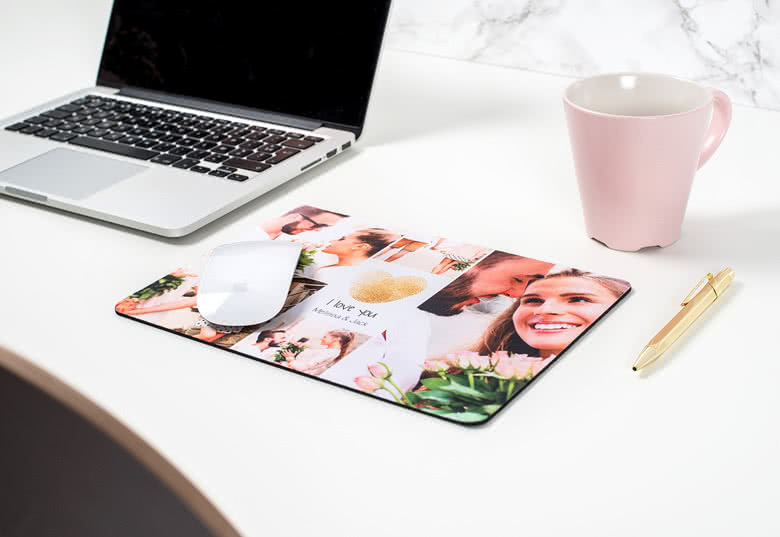 Now you can keep a favorite memory close at hand — and brighten up your work space — with a personalized digital photo Mouse pad. 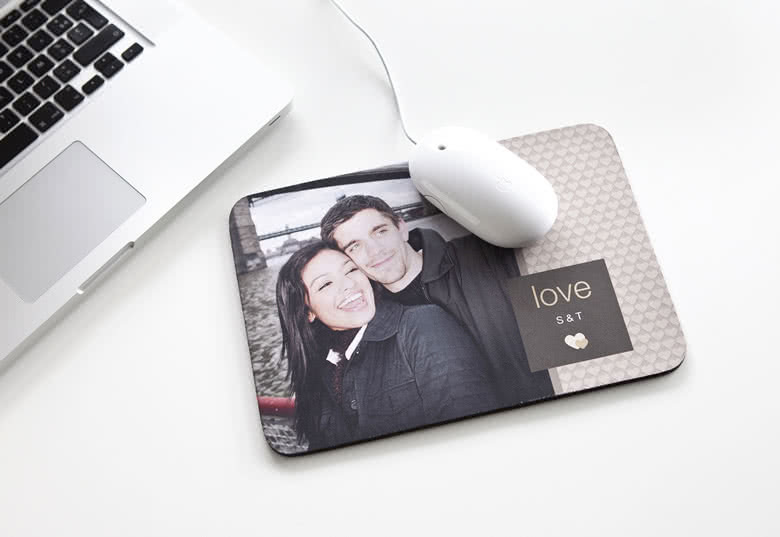 A Mouse pad with your own photo, picture is a fun and exciting item to both have and give away as a gift. 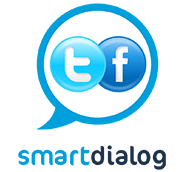 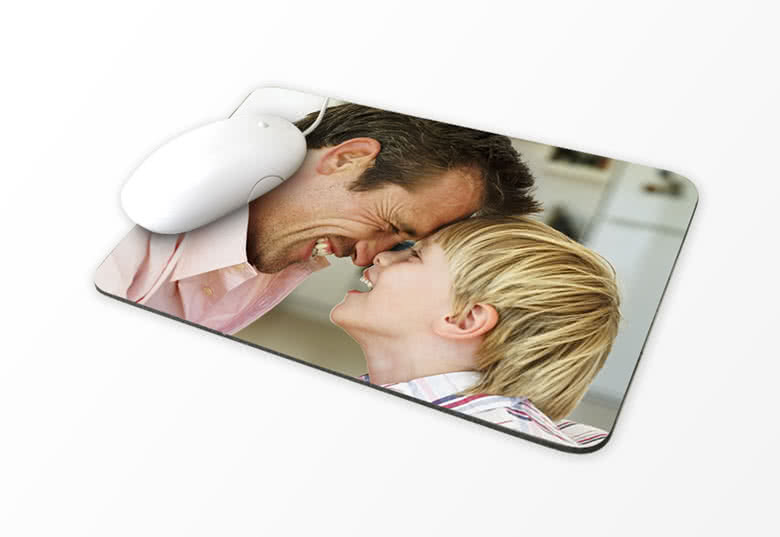 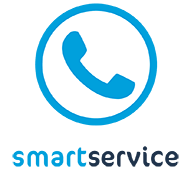 smartphotos mouse pad with photo!